Today, is a special day. 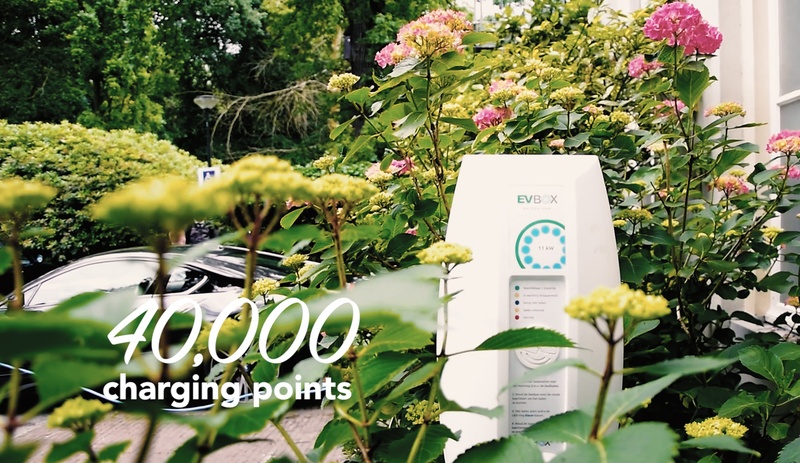 We've reached +40,000 charging points together with Top Chef Ron Blaauw, who has installed our 40,000th charging point at one of his establishments, Central Park, by Ron Blaauw in The Netherlands. Eat, sleep and charge. Now that's the new "all-inclusive". With a high increase in the number of electric cars on the road, we now depend on charging facilities at our pit stops. Good food and clean comfy beds just won't do the trick anymore if you're stuck with an out-of-charge car the moment you're ready to go. This is why McDonalds and Marriott, and everything in between, are now catering to this rising need. Electric shuttles and charging stations have become a new standard. And boy, we couldn't be happier with this trend. This new standard deviated from the many sustainability efforts that food and hospitality businesses and individuals have been undertaking in the past decades. While it may have started in your hipster friend's kitchen or with a golden medal on that establishment's wall, sustainability is now something commodified and something everyone partakes in. Charging facilities will become part of this picture soon. A key element of any green program is guests’ reaction and participation. This is why charging stations are beneficial to any hospitality business. Unlike saving water and heat, which don’t necessarily enhance a lodging or eating experience in a direct sense, charging stations are an instant gratification of a guest’s needs. It's no surprise that hotels, restaurants and shops now make up about 14% of all charging points across the world. This makes them the second largest sector facilitating electric drivers! Carsten Klint, the owner of Central Park, by Ron Blaauw, also has a keen understanding of the rising demand for electric mobility: "In this day and age, all hotels and restaurants should offer charging stations for electric vehicles. They are the future, plus it's a great service we can offer to our guests. I think we can expect the number of charging points to duplicate in the next few years. 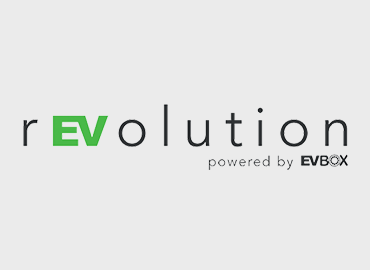 For us, EV-Box was a choice easily made. We got in touch with them through their partner BMW, whom we are proud ambassadors of." We can't agree more, Carsten! Thank you Central Park and our incredible team for making this milestone a reality. Now it's time for you to hop on board and join us in our journey towards the next 40,000 charging points. Make your local restaurant electric car friendly here. We've lined up the essentials of electric driving and charging in our latest e-book. Get your free copy here. No time to read? Tune in on Instagram for some out-of-this-world adventures from our charging stations.